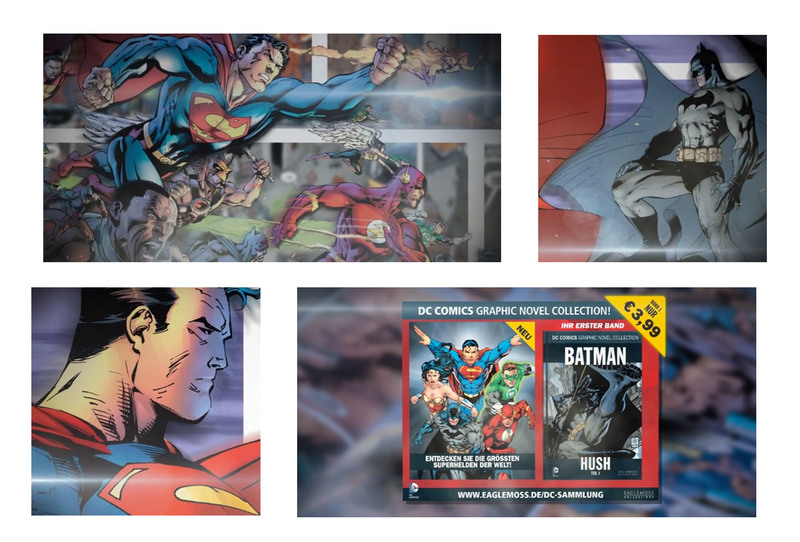 Banana Split Productions chose King Bee to bring to life two animated motion graphics TV commercials for DC Comics to promote their luxury graphic novel range featuring Superman, Wonderwoman, Batman & more. The brief was to showcase the quality of the DC Comic artwork whilst giving a strong impact to the books and range itself in the two adverts. With a very short turnaround time, King Bee produced and approved the storyboards in a space of a few days and moved ahead rapidly with some extremely high-impact textured, multi-layered motion graphics. With the addition of camera shakes, dust particles and more, King Bee brought the adverts to life to a breathtaking standard true to the emotional journey of the DC stories themselves.